I was never intrigued much by European natural cosmetic brands, because during my most recent trips to Italy I was very disappointed by the products I tried. I decided to give this eyeliner pencil a shot while shopping on iherb.com for some personal care items, and thankfully, it was a pretty good buy. Consistency: This pencil is very creamy. It does not melt as it writes, but it glides on super-smoothly, and it can be smudged easily for a smokey effect. It makes it very easy to draw on the lid. 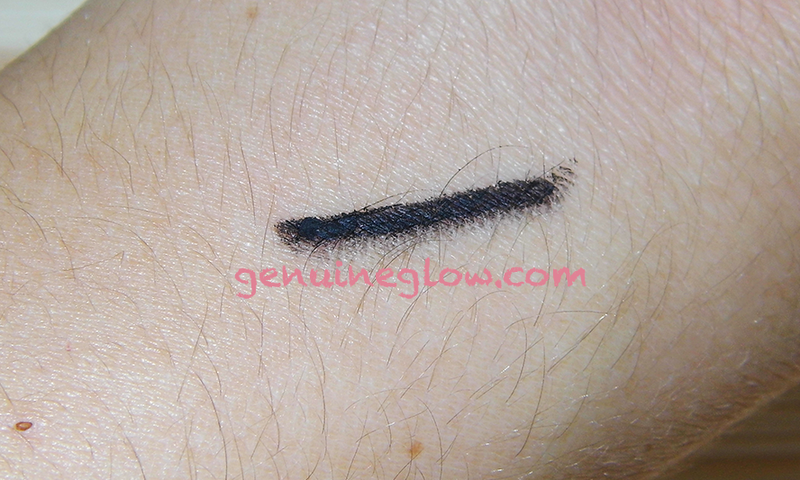 Color: Intense black, very pigmented. Pros: Color is perfect black, good base for darker, smokey eye look, easy to remove with any soap or make-up remover, inexpensive, BDIH certified*. Cons: Not waterproof, not long-lasting, smudges a bit. Final Thoughts: I like to wear this eyeliner for my everyday simple routine, because it does the job. It works best if topped with a little bit of black matte shadow, to increase the staying power. On myself, it begins to fade after only a few hours, (my skin tends to be oily though). I think that this pencil could work for people who do not mind re-applying throughout the day, and for smoky-eye lovers. 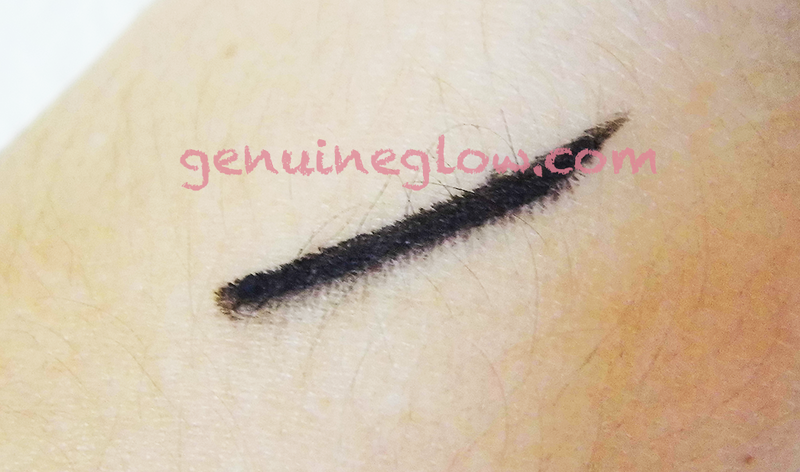 Compared to the eyeliner pencil I use, The Gabriel Eye Liner, this one is more black, softer, and creamier, but the Gabriel one lasts longer, and smudges less. Have you tried any good eyeliner from a natural/organic brand? If yes, please share! I would like to try the Vapour Beauty Eyeliner Pencil next. Did you try that one yet? 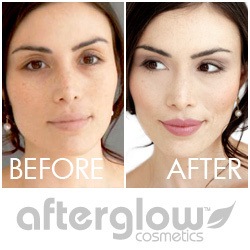 *BDIH is a Natural Cosmetic Certification that requires to meet certain guidelines. Manufacturers whose products have been certified can be found here. Which eye liner are you using? Let me know in the comments below!